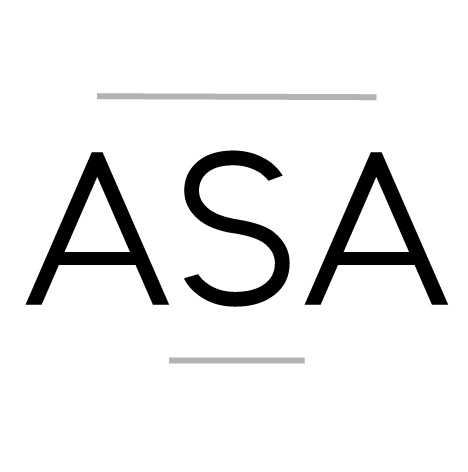 ASA is now on Patreon! Patreon is a platform through which people faithful to a given project can give a reacuring financial support for their continued activities. ASA is currently using is as a membership management platform while we develop our own membership management systems. at 4$ you become an honorary member of ASA and can get 10% off all our events. Visit our Patreon page to learn about the other tiers and to support ASA’s development!